Phyllis August MD, MPH is the Ralph A Baer MD Professor of Research in Medicine. She is also a Professor of Medicine in Obstetrics and Gynecology and Professor of Public Health at Weill Cornell. Dr. August graduated from Harvard College and Yale Medical School. She completed her internship at Yalen New Haven Hospital and Residency and Fellowship in Internal Medicine, Nephrology and Hypertension at The New York Hospital. She received a Masters in Public Health from the Harvard School of Public Health. She is the Director of the Weill Cornell Hypertension Center and is the Program Director for the Nephrology Fellowship at New York Presbyterian-Cornell Campus. She is the Theresa Lang Director of the Lang Center for Research and Education at New York Hospital Queens. Dr. August’s research has focused on blood pressure regulation in pregnancy, hypertension in pregnancy, hypertension associated with kidney disease, and kidney disease associated with pregnancy. Her clinical practice at Weill Cornell is largely devoted to hypertension, kidney disease, and obstetric hypertension and kidney disorders, hypertension. 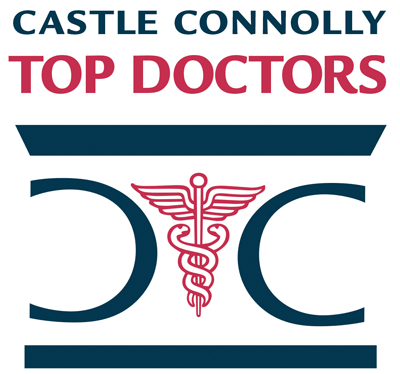 Phyllis August, M.D., MPH has been named one of America's Top Doctors by Castle Connolly. We have 384 of America's Top Doctors in 57 medical specialties.